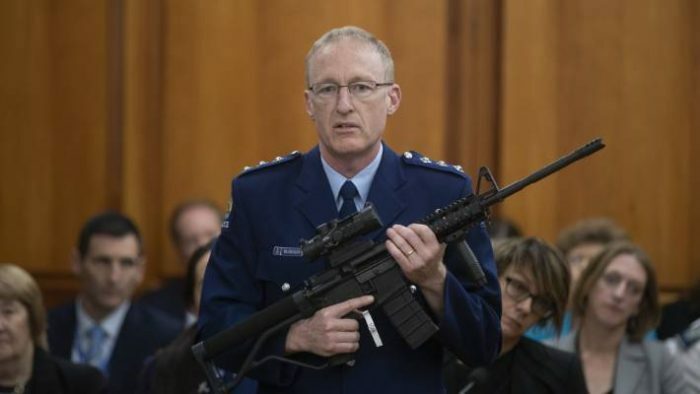 Rural Women New Zealand (RWNZ) supports the Government’s ban on military style semi-automatic firearms and believes that action must be taken to avoid tragedies in future. “Earlier this week, RWNZ conducted a comprehensive survey of our membership to gauge the response of New Zealand’s rural communities to the Arms (Prohibited Firearms, Magazines, and Parts) Amendment Bill 2019,” says National President, Fiona Gower. “There was overwhelming support for the ban, at 88 per cent, while a further 60 per cent of respondents saw no place for semi-automatic firearms on farms. “We acknowledge the heartbreak of the Christchurch Mosque shooting on Friday, 15 March and the affect it has had on victims’ families, friends and communities. “We are sending our thoughts, prayers and aroha to you,” says Ms. Gower.